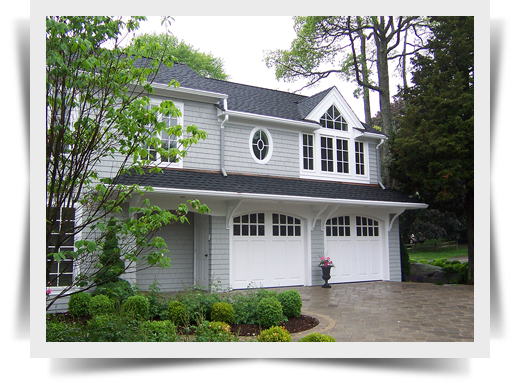 Specialty Building, LLC is a custom home building and remodeling company that has been transforming homes in the Hartford Connecticut area for over 35 years. 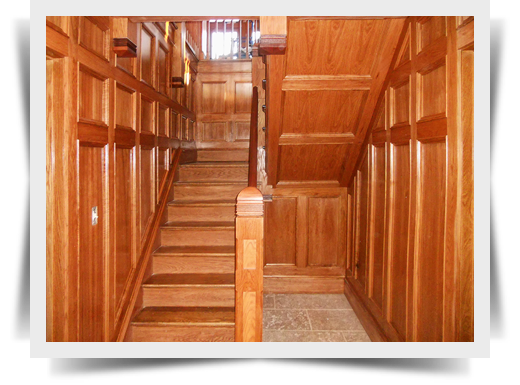 We offer the finest in quality building and remodeling services. 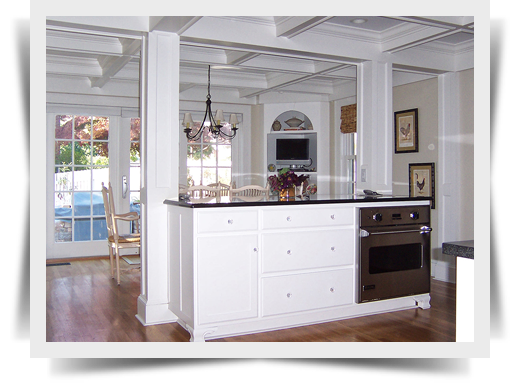 Whether you are taking on an addition or remodeling your existing home, you can have confidence that you are choosing a builder in whom you can communicate with openly and effectively. 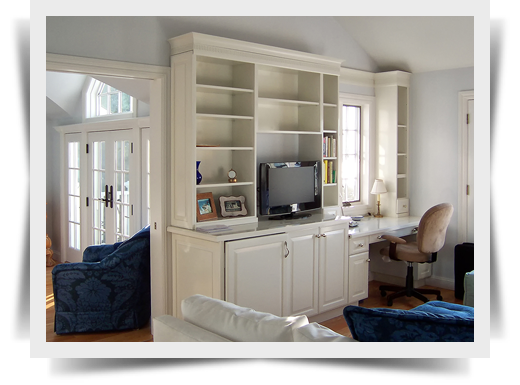 By closely working with your designer / architect from beginning to end, we will bring your dreams for your home to life. Our dedication to detail and quality craftsmanship exists in every project. Each job is one of a kind and done one at a time. Being on-site every day enables us to address special situations immediately. 100% of our new customers have been referred to us by our previous clients, designers, and architects. Our reputation and reliability assure your peace of mind during the construction process and your satisfaction upon completion. 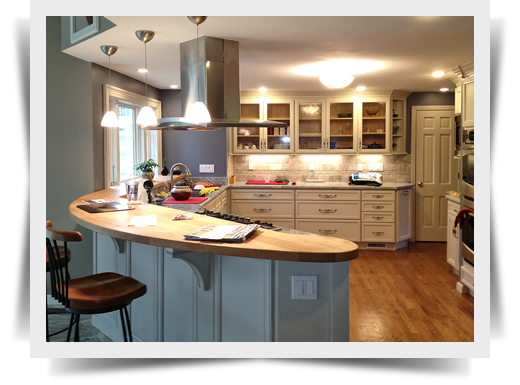 Whether you want a whole-home remodel, historical renovation, or you simply want to add a small bathroom, the custom remodeling specialists at Specialty Building, LLC can provide you with the services to meet your needs. 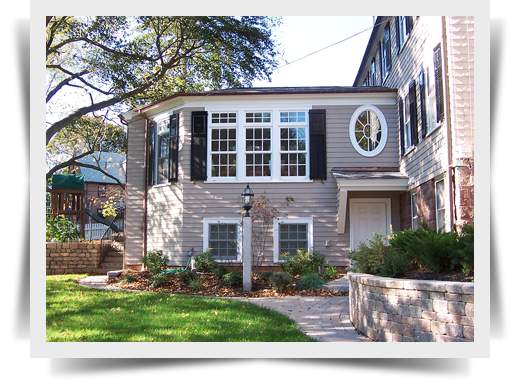 Call Specialty Building, LLC today! © 2017 SpecialtyBuildingLLC.com. All Rights Reserved.